Below are few steps to follow if Autovue not working or you are not able to view any documents through autovue. 5. In there you should see the jvue and jvue applet jars on the left. 6. Now go back to the panel that opened in step 3 above. And hit Delete. 8. Now the applet screen should show nothing. 9. Now go to IE and clear browser cache. 10. Now try to open a doc through Jvue. -> If after cleanup also you are not able to view any doc then please follow below steps. 1. Check the Java version in clients machine. It should be minimum java version required or above(Ask Autovue developer for the minimum java version required to view doc). 2. Open task manager and click on Processes Tab and kill all the javaw.exe processes running. 3. Ping to Jvue Server machine and telnet to the port number its listening(Default: 5099). 4. 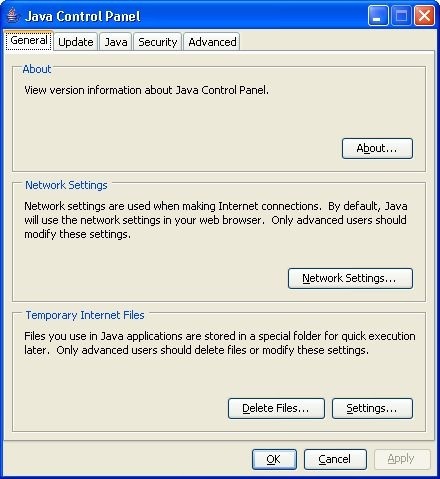 After Killing the “javaw.exe” processes in client machine, clean the browser cache and java control panel jar files cache. 5. Try to access below url from clients machine to know the client server connection status. If you find status OK like below then try to view a doc through application. 6. If you are not able to view the server status as OK like above, then go to the Jvue installed server machine and check for Jvue service is running correctly in the services.msc or not . 7. Try accessing the same Url from server machine where Jvue is installed if you are able to see Server Status as OK and its tunneling though 5099 then check your client and server connectivity. 8. If JVue service is down after some time of start or not running correctly, check in task manager if there are any javaw.exe stray processes running, if running kill them. Then start/restart the JVue server . JVueServer is up and running. b. Access http://autovuesrvhostname:5098/test.html from both client and server machine. It shoule give you and “HELLO from Jetty”message like below. Hi, I am facing the same problem, but when i configure settings for client it does not work. what will be the solution of it? Is it necessary to create war file and deploy into Application server or Weblogic server? I am much confusing in its working. Can you provide me a complete solution regarding to it? I am using weblogic 10.3.5, JDK 1_6_24, JDK 1_5_19. AutoVue for UCM 20.1 and Vuelink 20.1. I will be waiting for your response. Have you gone through below doc. Check and let me know the status. Check this post also on creating war file and enabling tunneling. I am getting the error “Error: Cannot display file. The file contains 0 bytes. Have you seen this error or know any solution to it? FYI, I have gone thru the above steps you have provided and ensured that AutoVue server is up and running. Did you check if the file is really OK not corrupted. 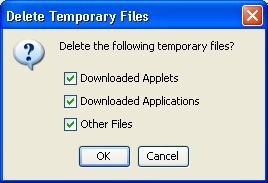 Check if this is for any files or only for a perticular file. Incase it is for all then check you don’t have any network timeouts set. what you can do is open the same from the autovue installation machine and check.